Greentoken is a crypto-currency mining with lifelong free green electricity, based on an innovative waste-processing plant with a 100% recycling capacity, without harm to the environment and preliminary separate collection of garbage. 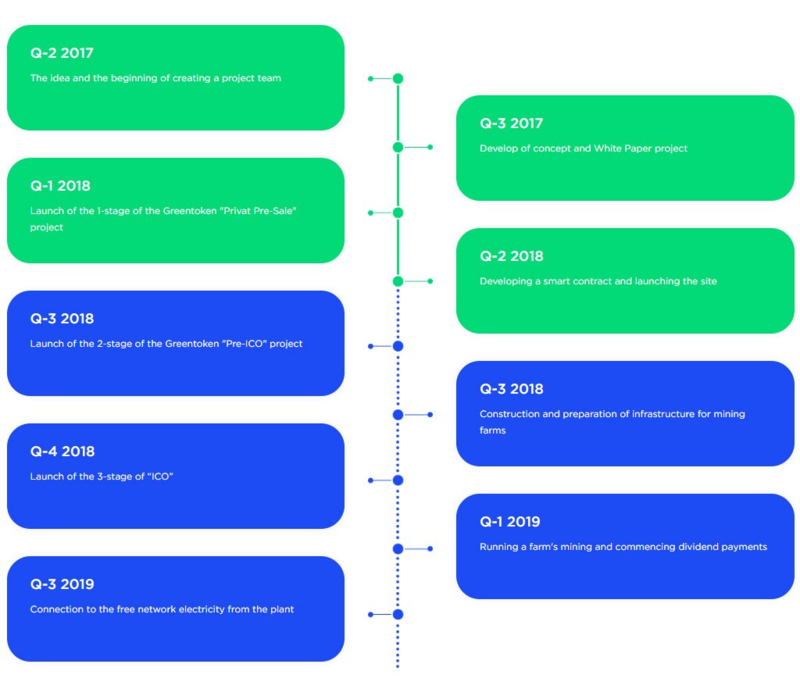 The company «Invest Ecology Limited» founded a separate project Greentoken. A huge mining farm will be built on the fenced and guarded territory of the plant, the size of which is limited only by the amount of surplus free electricity from waste processing. Our main purpose to make the planet cleaner. And mining is the ideal solution, allowing the company to receive additional profit in the developing market of crypto business. Free, fenced and guarded room for mining. Free, independent of the external network electricity for mining. Greentoken opens it shares to token holders, enabling them to be proprietors of a huge eco-friendly establishment, thereby getting a continuous dividend for life. Greentoken offers investors a mining farm that is powered by green energy from waste on German technology. This implies that the profitability of the mining is 25–50% more than in other places around the world. The mined token will be fairly distributed through ETH smart contract to investors. Greentoken will be able to mine tokens from our farm, according to the quantity of token purchased by individuals. The personal account of investors will be credited with the mined token on a monthly basis. 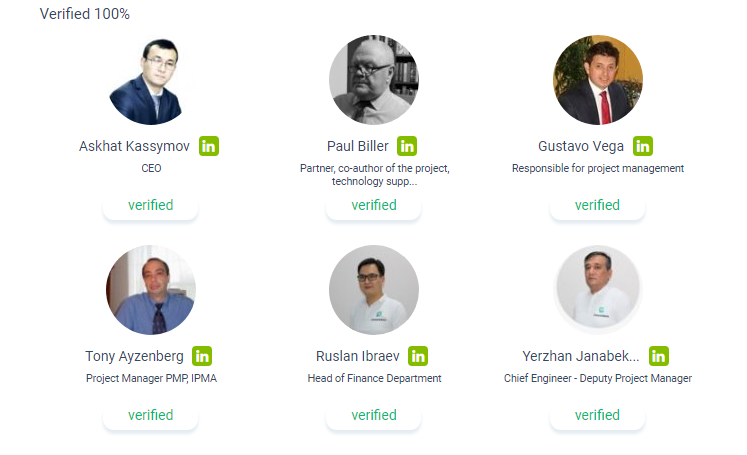 Greentoken partners with LORDCOM, a multi-million dollar organization with five years of experience in installation and maintenance of industrial mining farms. Farms will bring permanent passive income to GTN owners. We provide a transparent system for the distribution of tokens through the ETH smart contract, which directs revenues from the Greentoken mining farms to each client, in proportion to its share. You will be able to profit from the project for as long as the whole mining crypt industry will live. Greentoken is the first project to use this unique recycling technology on an industrial scale. With the support of the government and venture capitalists, startup can ensure project execution with 10% of internal funds. Without external capital, the group will rely on venture capital and credit to complete the development. Conclusively, Greentoken will be the biggest mining farm in Central Asia that is powered by free energy in an eco-friendly environment. 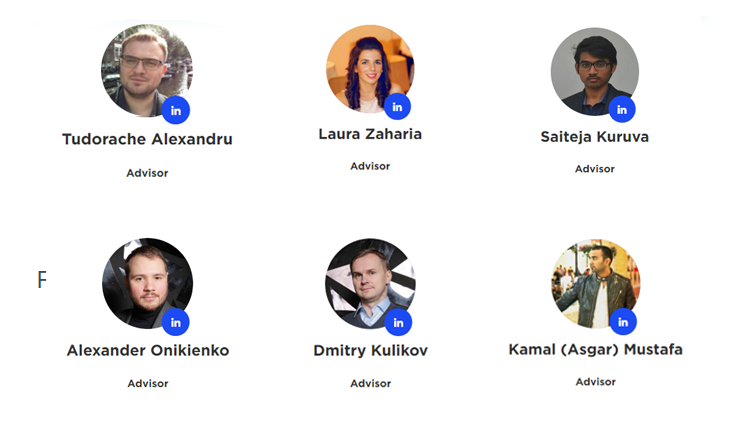 The team behind the project is professionals which are dedicated to delivering the project expectation. Therefore, investors are welcomed to a project that is devoted to enhancing our environment and generating quality ROI for investors.